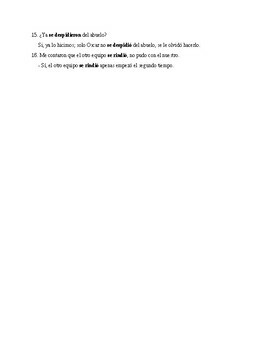 This is an excellent activity to assess or to practice the preterite of -ir stem-changing verbs. 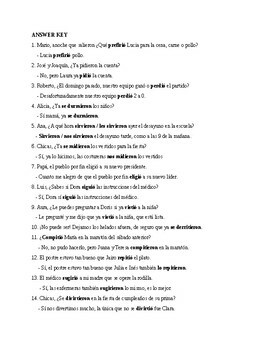 16 questions, dialogue type activity. The students will be able to practice with 16 different verbs, 32 responses.